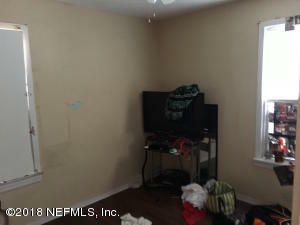 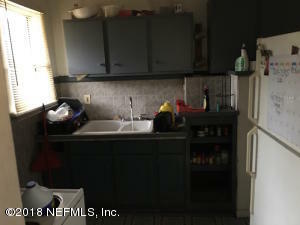 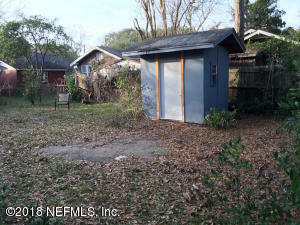 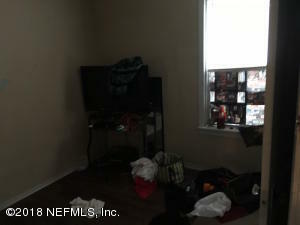 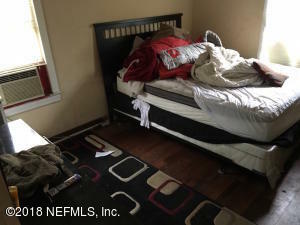 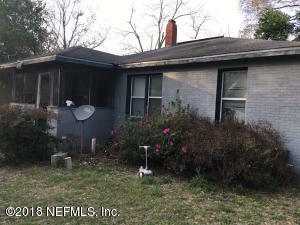 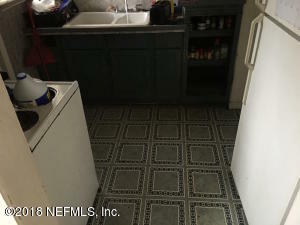 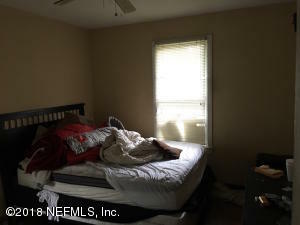 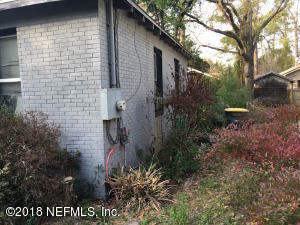 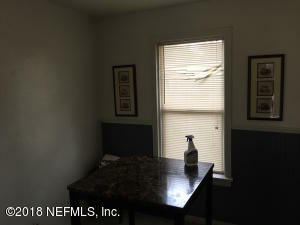 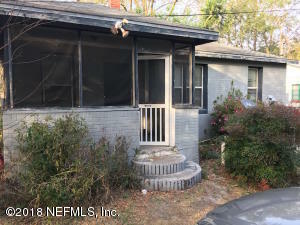 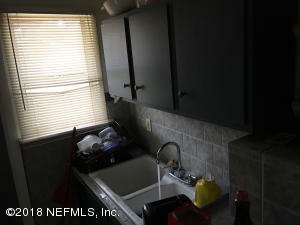 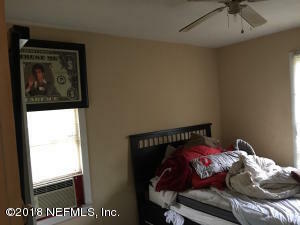 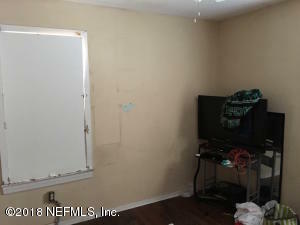 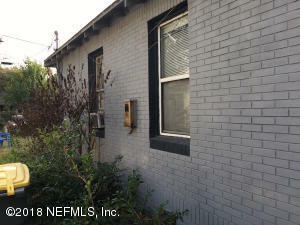 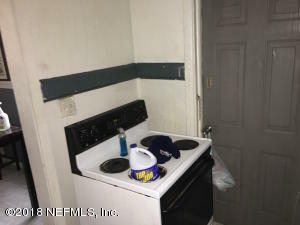 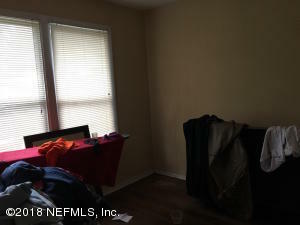 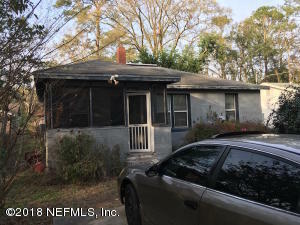 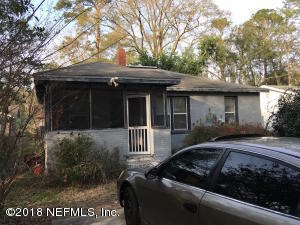 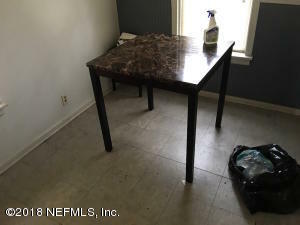 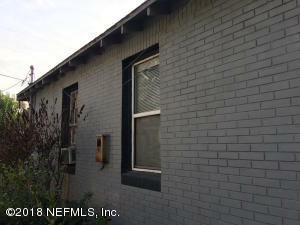 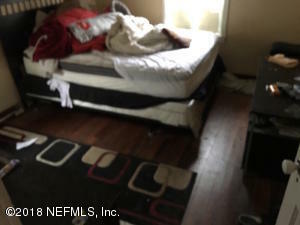 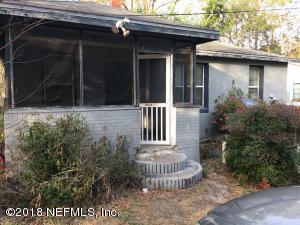 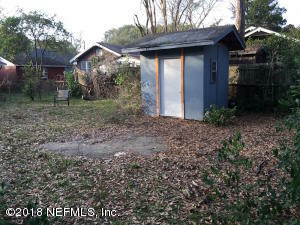 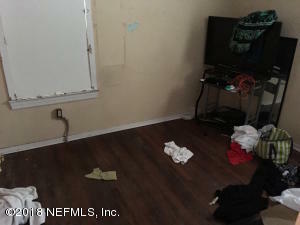 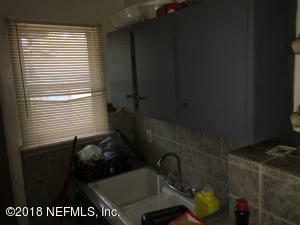 This three bedroom 1 bathroom home would be a great first home or investment property. 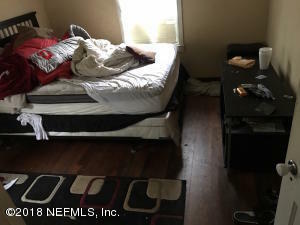 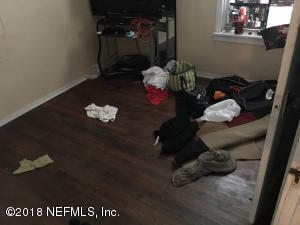 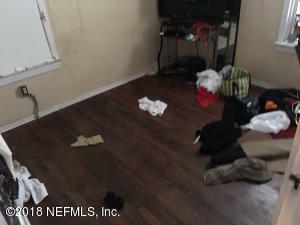 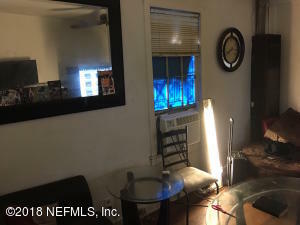 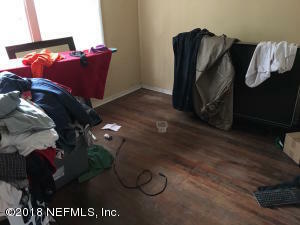 This home has been on the market since Mar 29,2018. 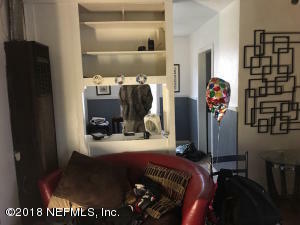 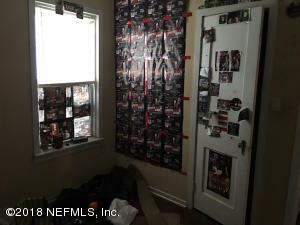 Courtesy of FREEDOM REALTY GROUP LLC.